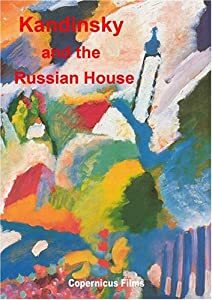 In September 2005 we traveled from Moscow to Japan to make a film about the Russian futurist, poet and artist, David Burliuk, also known as the Father of Russian Futurism. 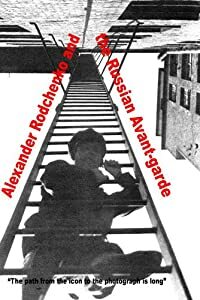 The film was one of a six part series about the Russian Avant-garde. 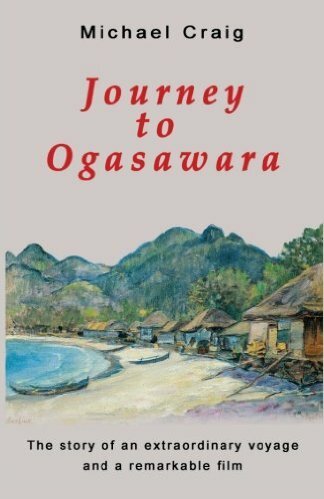 The visit involved a journey to Ogasawara for several days. This book is an account of our voyage to this island in the Pacific Ocean. 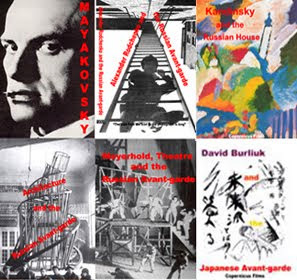 Encounters with the Russian Avant-garde complements the series of six films made by Michael Craig and Copernicus Films about the Russian Avant-garde of the 1920s and 30s. 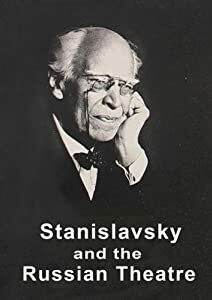 Fully illustrated including stills from most of the films, it is not only an account or explanation but also an introduction or to be more specific an "encounter" with this exciting phenomenon. 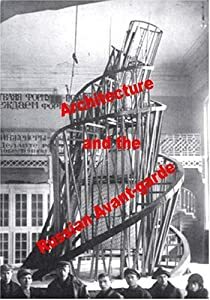 The title reflects an active relationship: firstly through the experience of living in Moscow for many years, plus a direct encounter with the buildings, the architecture and the very territory in which much of the avant-garde arose and to some extent still exists. 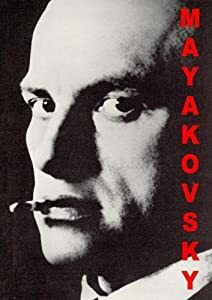 The Russian Theatre Film Series is an account of this arts documentary series with all its pitfalls, successes, limitations and achievements. 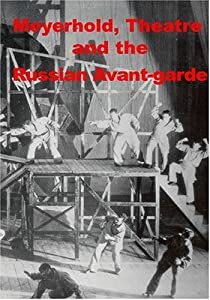 The three films which have so far been completed are "Meyerhold, Theatre and the Russian Avant-garde", "Stanislavsky and the Russian Theatre" and "Vakhtangov and the Russian Theatre". 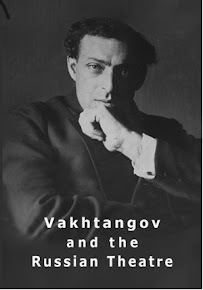 This book is part of the overall project - The Russian Theatre Film Series and is a milestone and a marker in this developing project. 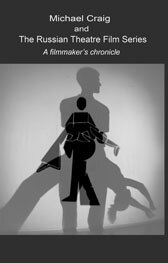 It is also a commentary on what it means to make an independent arts documentary film series in a foreign country namely Russia. The short film Tokyo Journey is now available for download on Amazon Video Direct. View the clip here. Download it here. 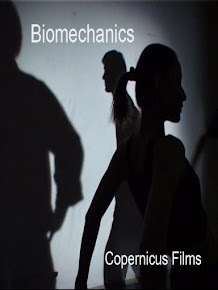 In due course a DVD will be available as well. Before it could become available on Amazon Video Direct it was necessary to provide Closed Captioning even though there is no dialogue in the film. Closed captions is something that defeated me in getting my films ready and published on Amazon Video Direct. 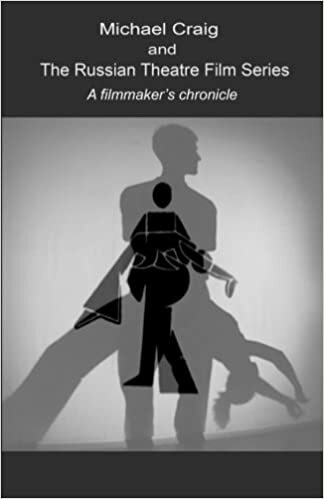 I use an Amazon company called Create Space to market my films on DVD and the Internet. Now DVDs are becoming more difficult to sell on the internet and downloaded films are becoming more important. In 2016 all my films (all eight of them) were migrated to The Amazon Direct Video Service so that they could only be downloaded and sold directly through Amazon. The criteria for publishing is quite specific and somewhat strict. One of the criteria are closed captions for the those whose hearing is impaired or are deaf. Closed captions are like sub titles. Closed captioning (CC) and subtitling are both processes of displaying text on a television, video screen, or other visual display to provide additional or interpretive information. Both are typically used as a transcription of the audio portion of a program as it occurs (either verbatim or in edited form), sometimes including descriptions of non-speech elements. This can be quite tricky but there is a way of doing it which can minimise the pain. Most non linear video editing programmed have a closed captioning facility. Go into the closed captioning facility and add the captions according to where the dialogue or text is located in the film. Once you have finished you render your film to which ever format you want and then save and export a srt. file which stored the textual data which can be used and matched by amazon when it is upload to your dashboard on Amazon Video Direct. The editing programme I use is Vegas Video Pro. The process is as follows. Find the point in the timeline you wish to insert text into. Click on Insert and then command and the menu comes up. In the command box chose 608CC1. Then type your text in the comment box and press OK. Then repeat for all the other text you wish to insert as a closed caption. Rememeber also to change the Timecode format to Time and Frames. The process is different for Adobe Premier and other programmes but the priciples are similar.